First of all, my name is Kitty. When I have time, I like to make a mess in my kitchen with flour, eggs, sugar and butter. It makes me happy to see my friends and family eating what I make. I love reading recipes, books, browsing cooking blogs and collecting recipes too. I lived in New Zealand for a very long time. After I graduated from university, I went to Hong Kong to live with my parents and to spend more time with them. I am a full-time kindergarten teacher in Hong Kong and I teach 2-3 year olds and I enjoy teaching very much! 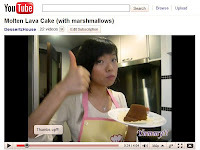 I make videos on YouTube because I know that it is difficult to make something just by looking at a recipe. There are always the tricks, the dos and don'ts that the recipes don't say. I hope my videos can help you. I try my best to make videos as often as I can. Having a full time job, part time job and studying part time, I am left with Sundays to bake. Please be patient with me. 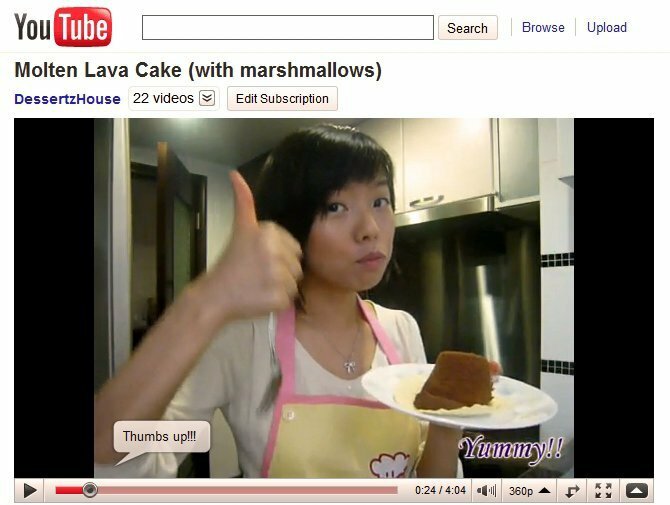 Through my videos, I am here to share my love for cooking and what worked for me.